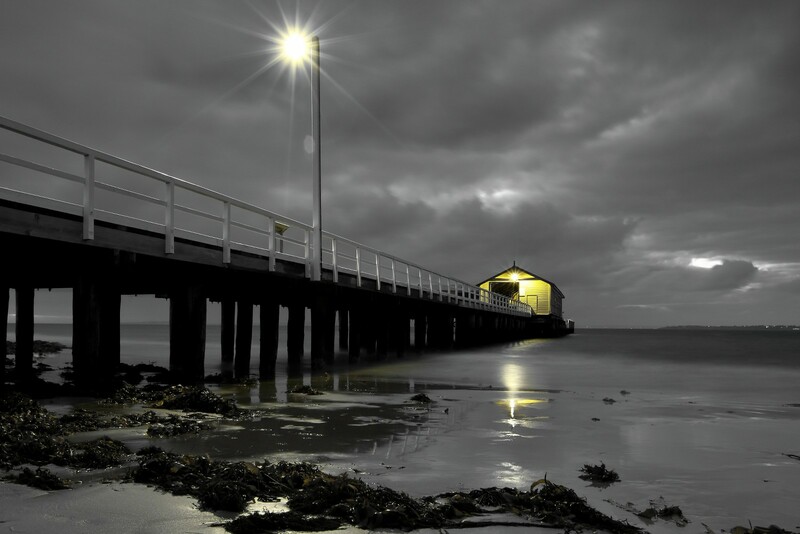 A lovely spot for taking moody shots of Queenscliff pier on the Bellarine Peninsula about an hours' drive from Melbourne. Queenscliff is a fishing town and is also home to Queenscliff fort, built to guard the entrance to Port Phillip Bay. Best to drive from Melbourne, otherwise you will need to catch a train to Geelong then a bus to Quueenscliff.